Smashing Life brings you an entertaining mix of real-life stories from around the world, including Photo of the Day, great features and weird news. 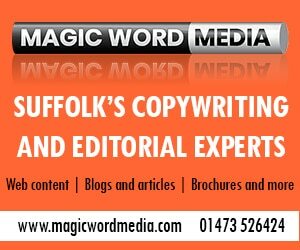 Smashing Life is a sister website to Britain's best spoof news and satire site, the Suffolk Gazette, and both sites are owned by Magic Word Media Ltd, a brilliant copywriting and editorial services agency. Copyright © 2019 Magic Word Media Ltd. Company no. 11342129. All rights reserved.